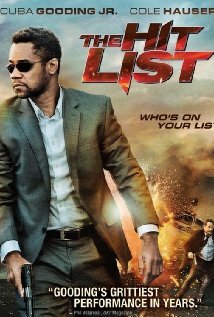 Well known P2P group AbSurdiTy released the BRRip of The Hit List, an action/thriller with Cuba Gooding Jr., Cole Hauser and Jonathan LaPaglia. Directed by William Kaufman, make sure you check out the TRAILER. Enjoy!